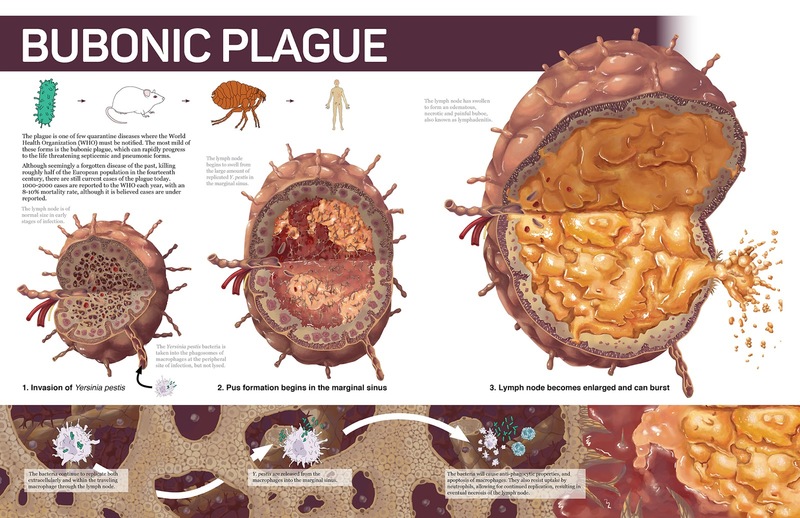 Plague is known to be endemic in Madagascar and a seasonal upsurge (predominantly the bubonic form) usually occurs early every year between September and April. The plague germ Yersinia pestis is typically transmitted to humans from infected rats via fleas. It can also be transmitted from human to human through cough droplets expelled by a person with a pneumonic form of the disease. Last year China became the 7th country in 2017 to confirm a Bubonic plague outbreak after the biggest outbreak in 50 years in Madagascar killed more than 200 people.